How sad to begin the New Year with the news of the passing of a dear friend to everyone. ‘Jimbo’, as he was affectionately known, was an absolute Star (with a capital S) in our jazz world. When he walked into a venue, he brought an absolute feeling of warmth. Few people have it, that immediate buzz to the air, that aura of presence and Jimbo was one of them. He never showed anger, or gossiped about anyone and I’m sure those of you who knew him will agree. Keith and I have only known him personally for about thirty years. He first came to us at Badger’s Mount Jazz Club (‘Eagles Nest’), Polehill, Kent. He was ‘roadie’ with Laurie Chescoe’s Good Time Jazz and oh what days they were! 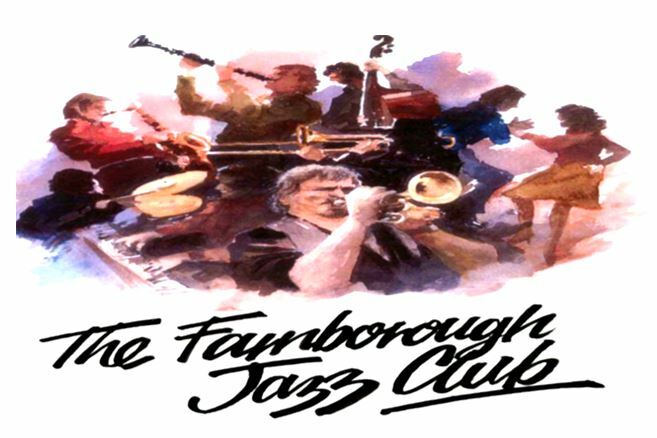 That venue was razed to the ground for a car park, so we moved to Farnborough Jazz Club. When ‘Jimbo’ appeared, he would join me on the ‘mic’ and tell some corker jokes. He was ‘Sound and Lighting Technician’ at many Jazz Weekends, plus Grand Marshall at many funerals of famous musicians, one of those, being dear ol’ George Webb. I could mention lots more, but it would fill a book. I expect they needed him wherever we ‘go’ to! Who will take his place here, is what I want to know? No-one can, aye.